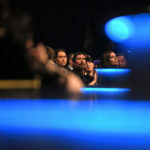 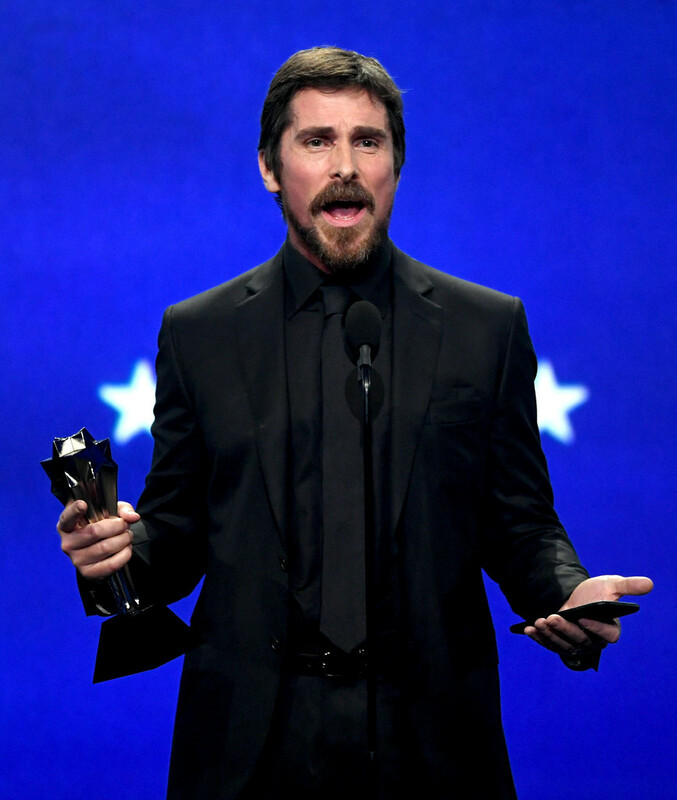 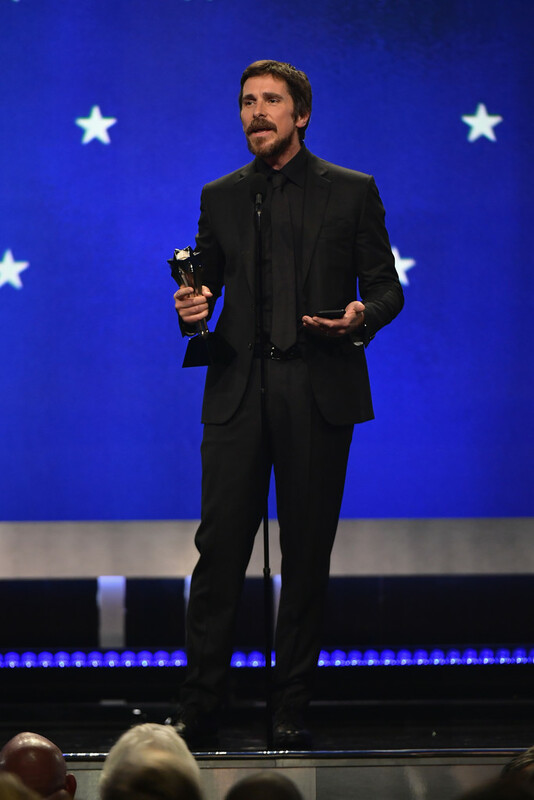 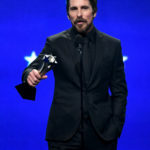 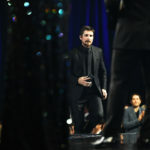 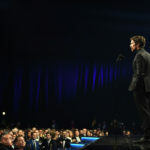 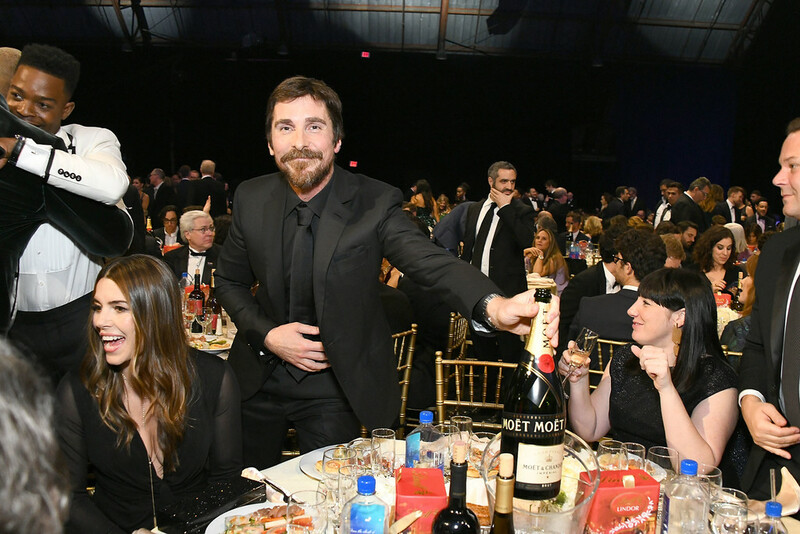 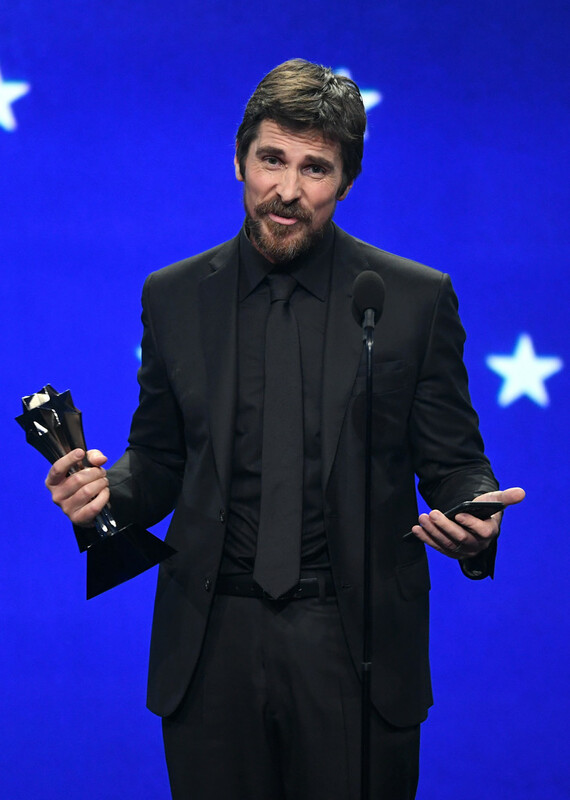 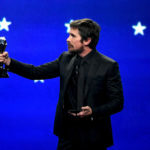 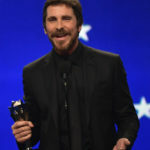 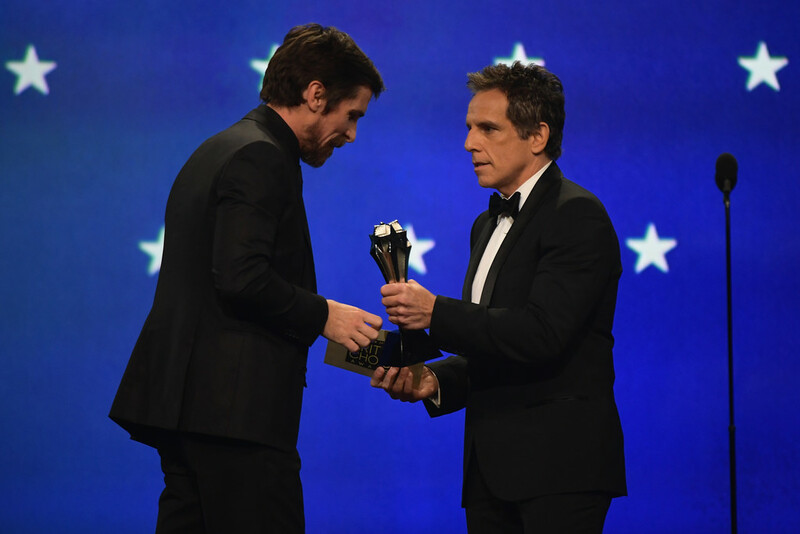 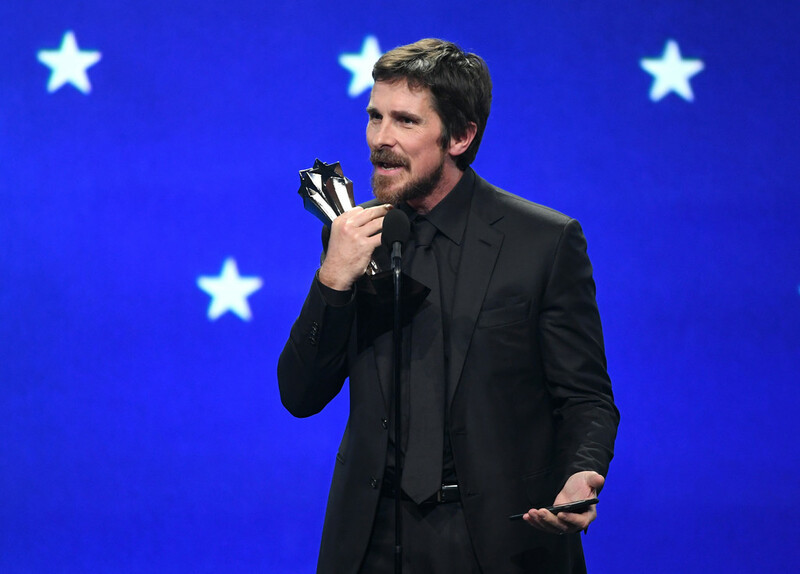 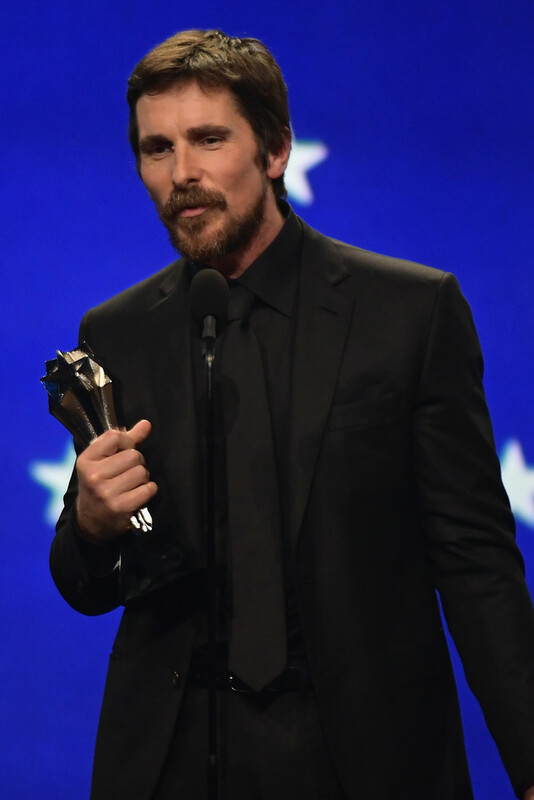 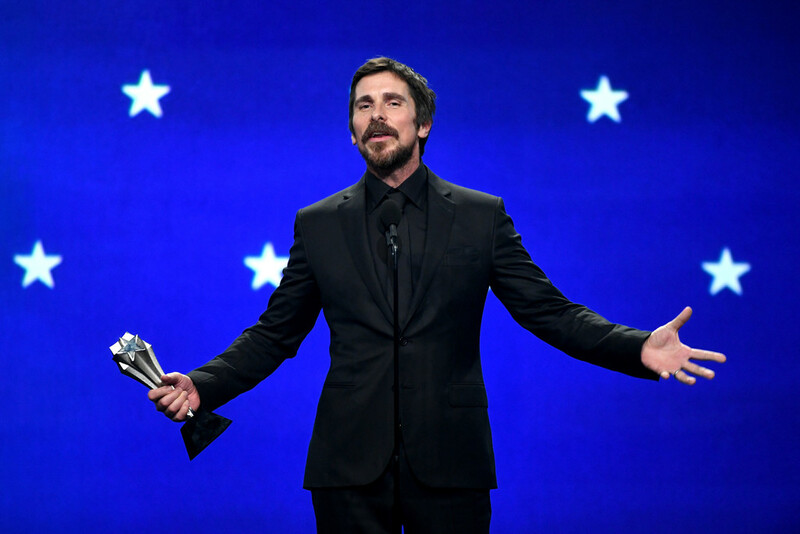 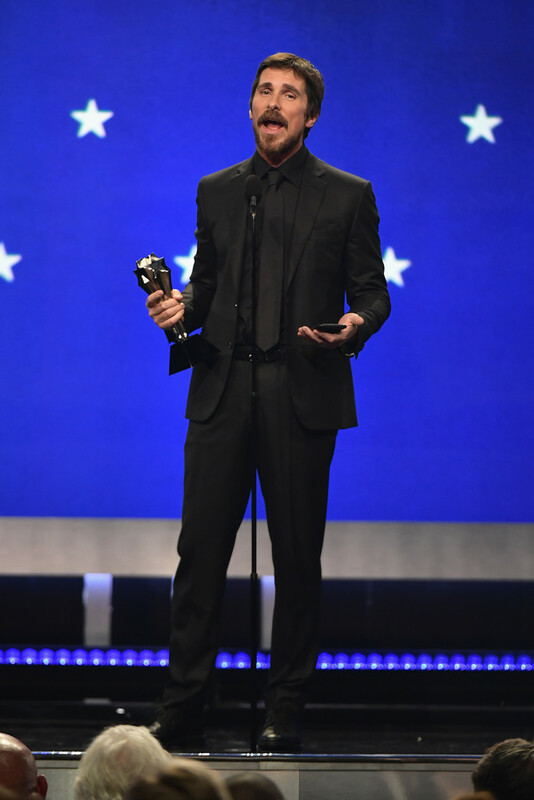 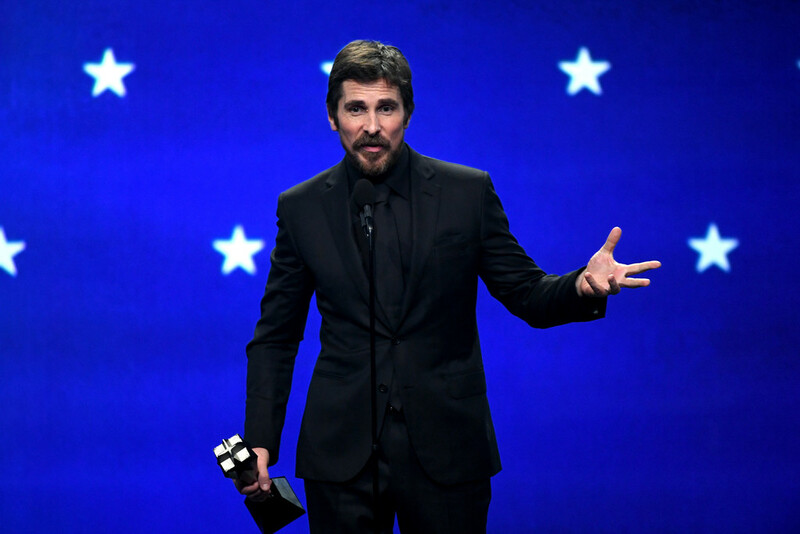 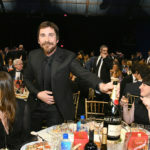 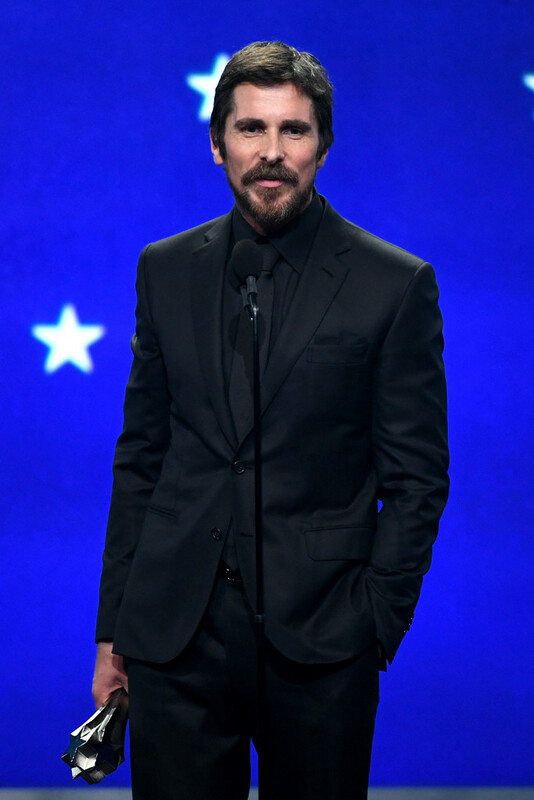 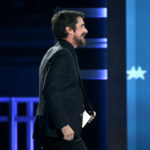 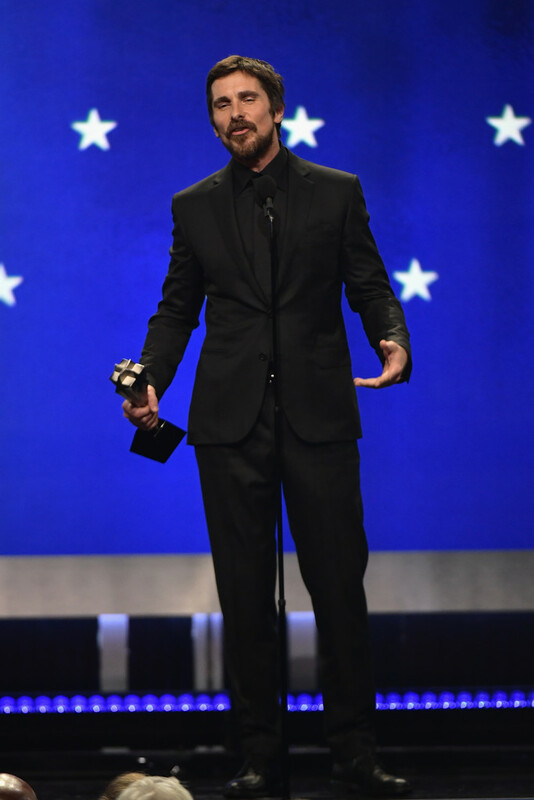 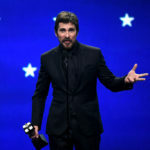 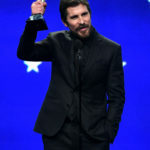 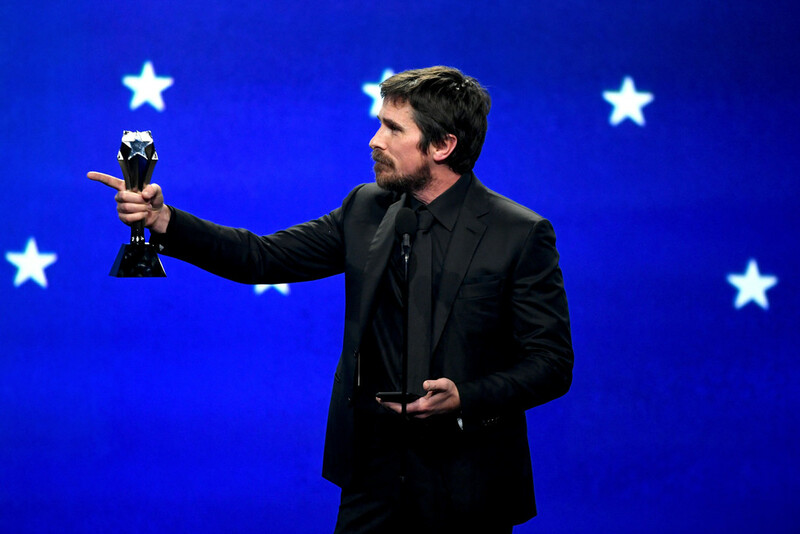 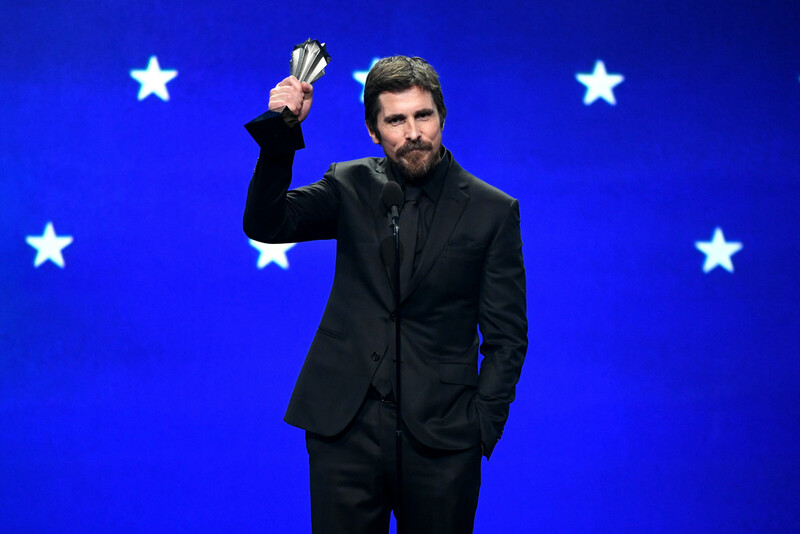 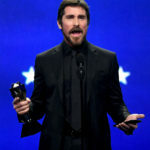 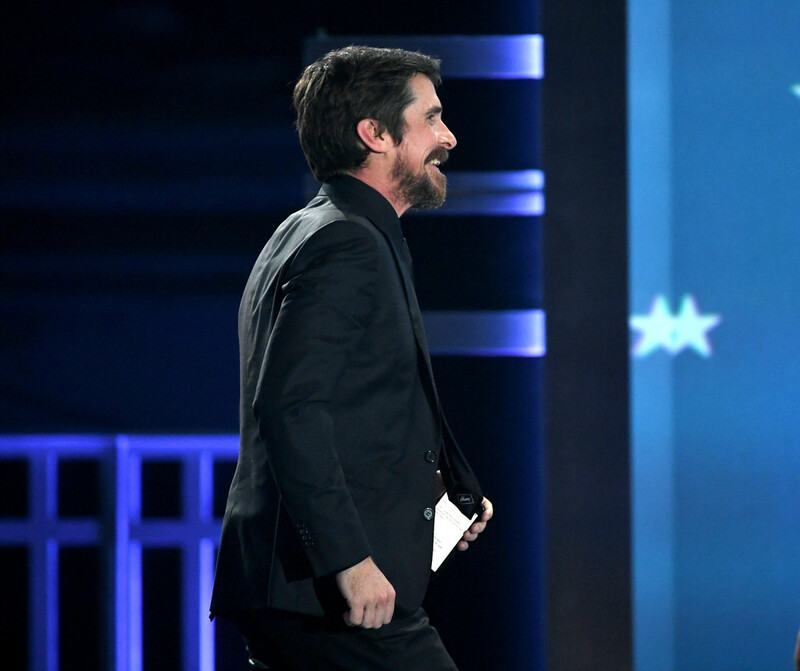 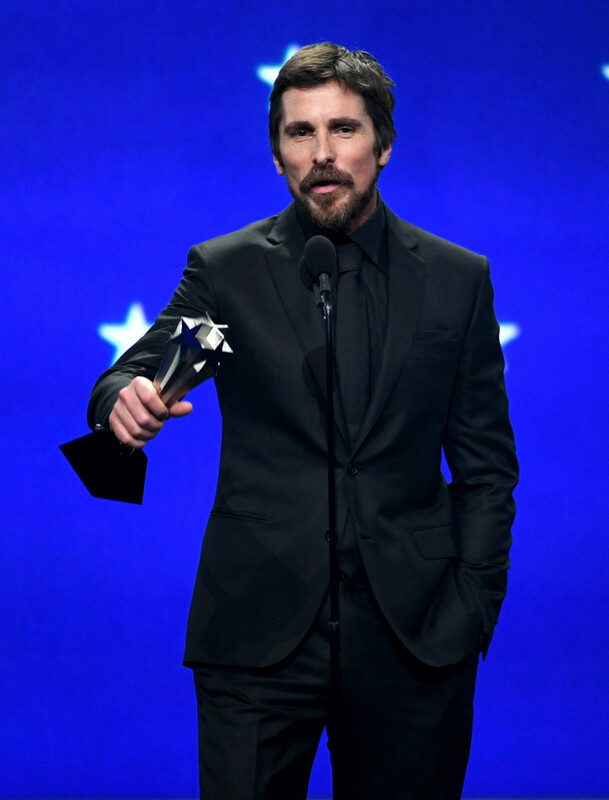 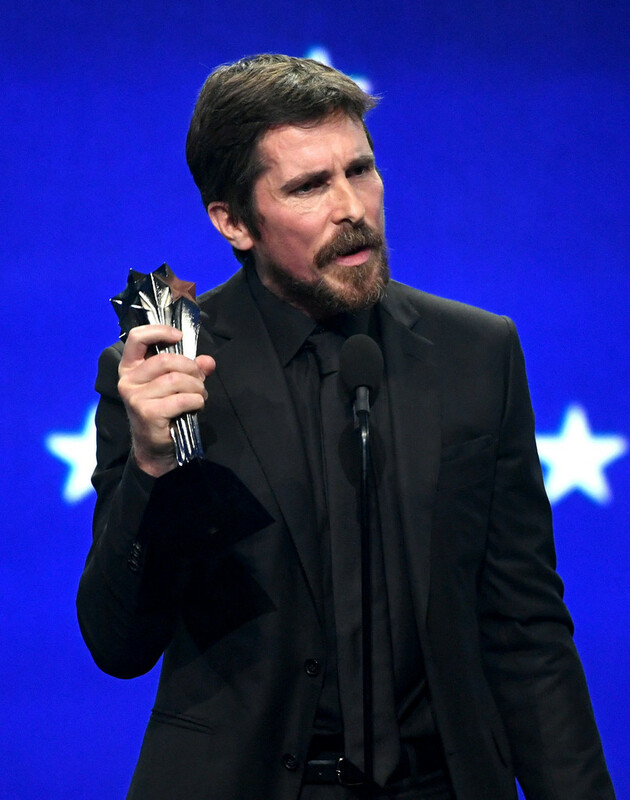 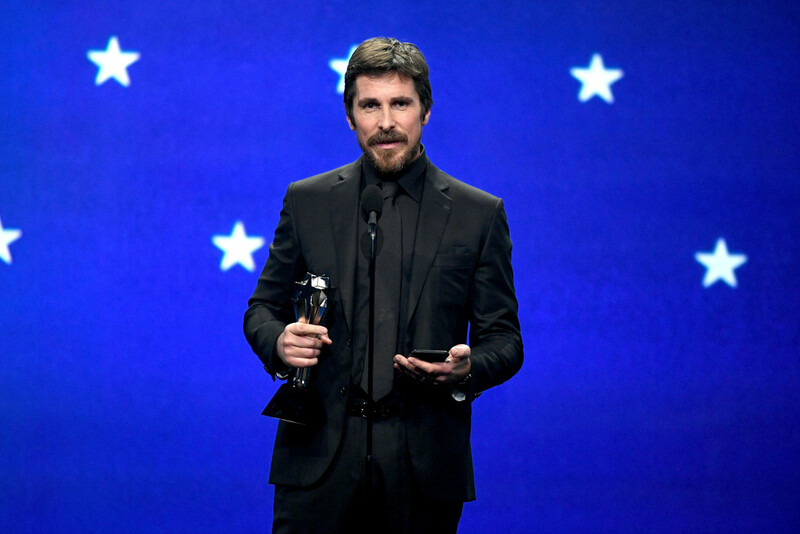 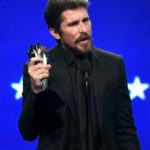 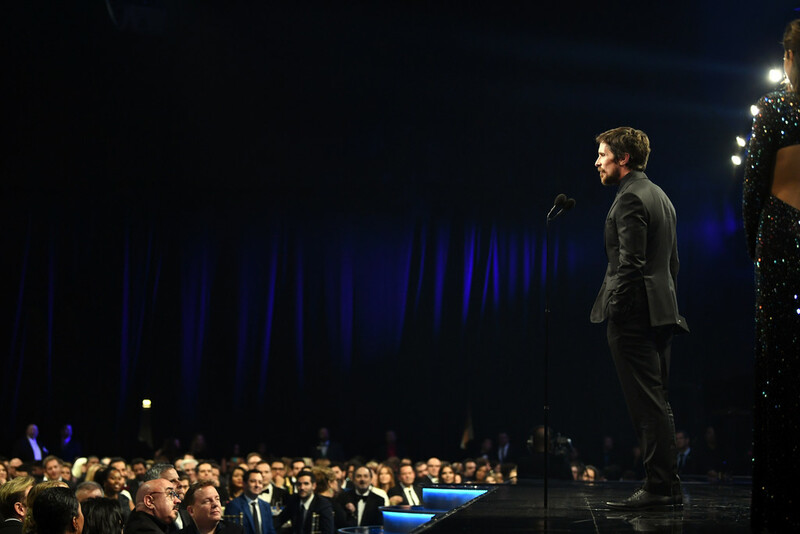 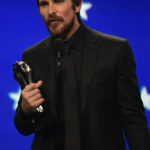 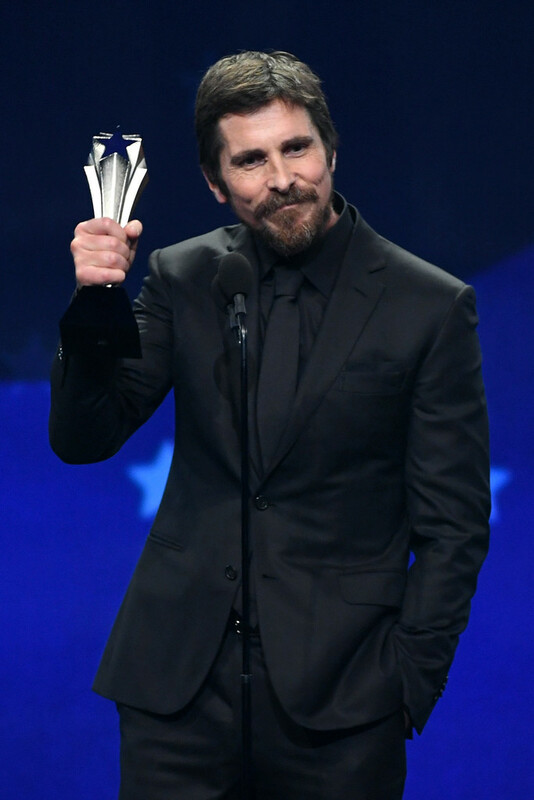 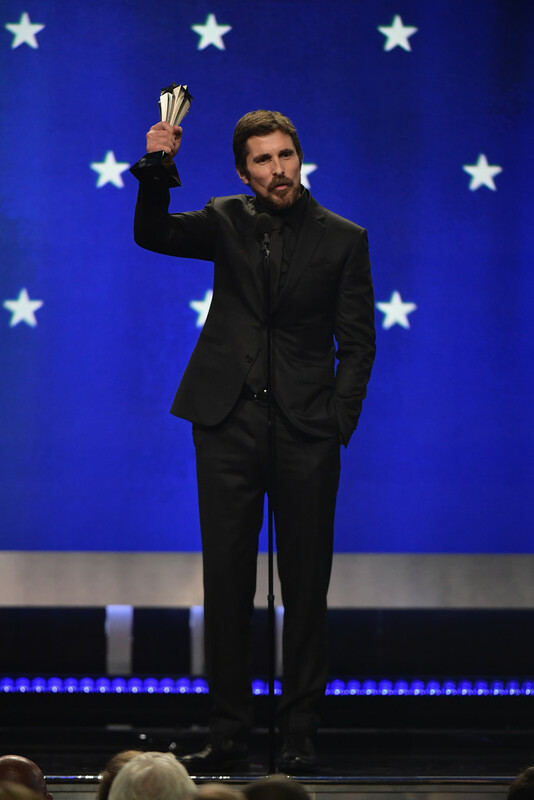 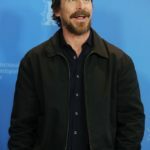 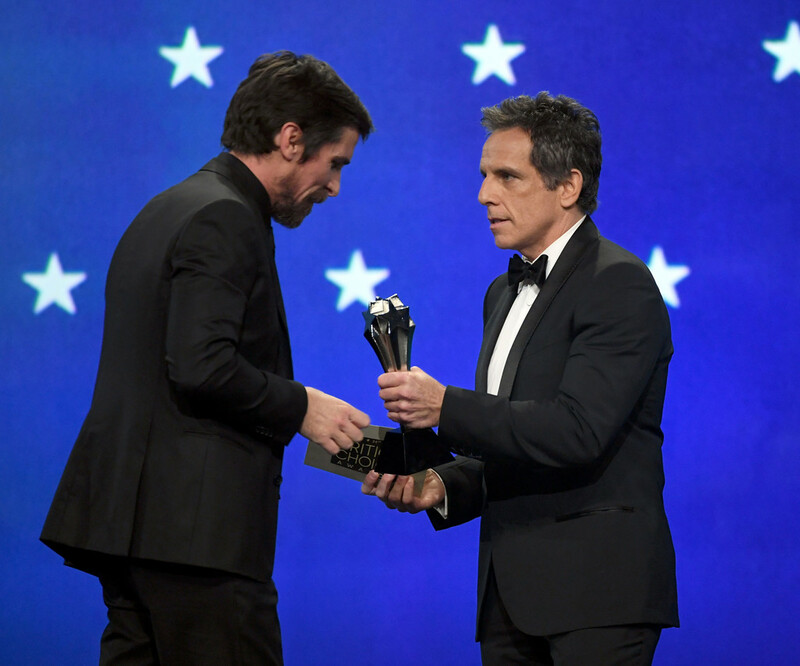 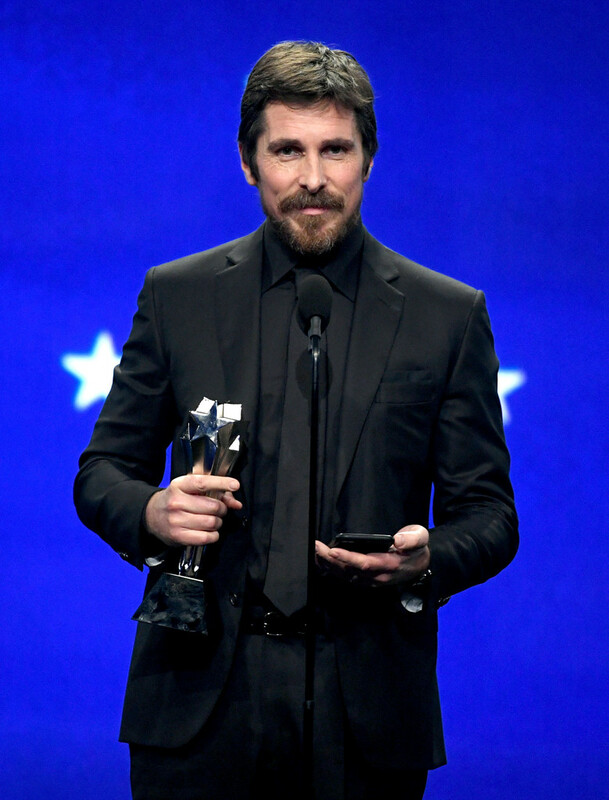 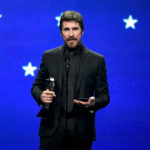 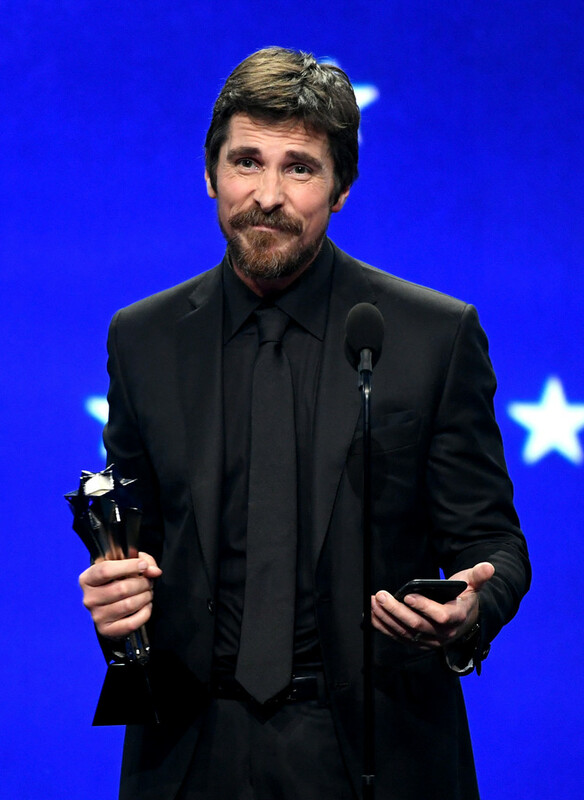 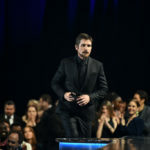 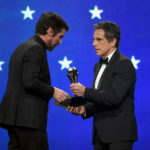 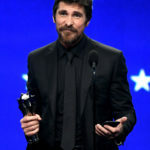 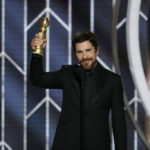 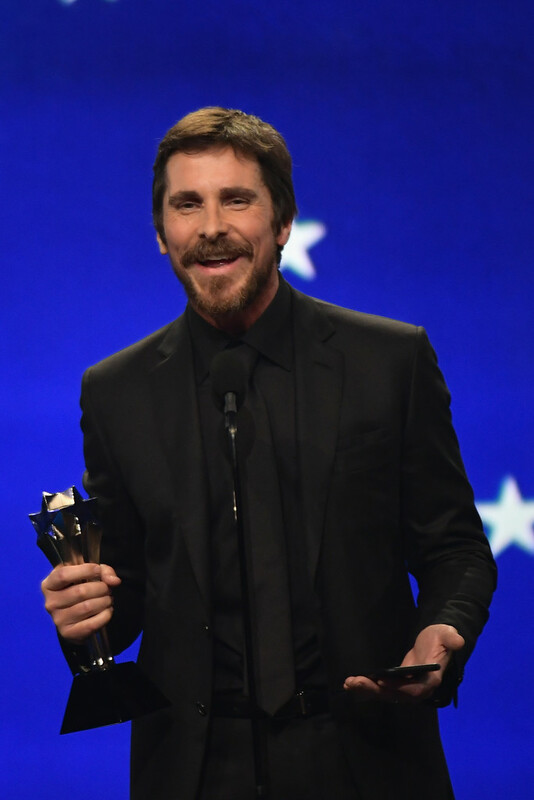 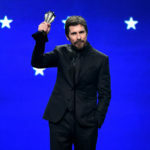 Christian Bale Wins Best Actor In A Comedy Or Musical For ‘Vice’ At Last Night’s Golden Globes! 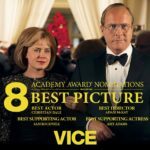 ‘Vice’ Received 8 Oscar Nominations! 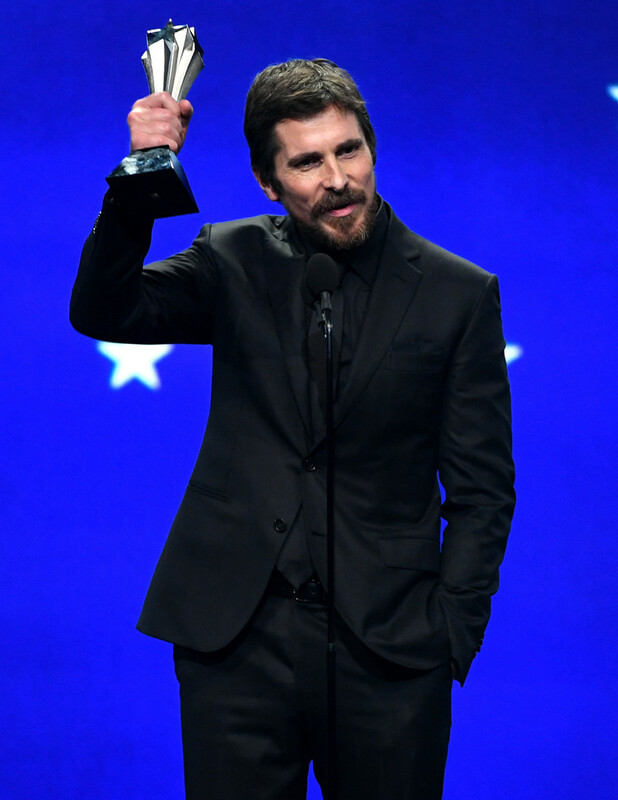 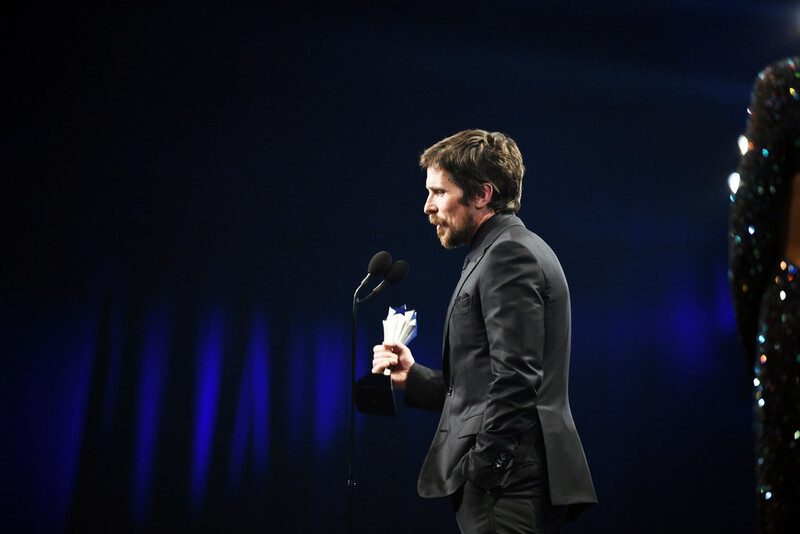 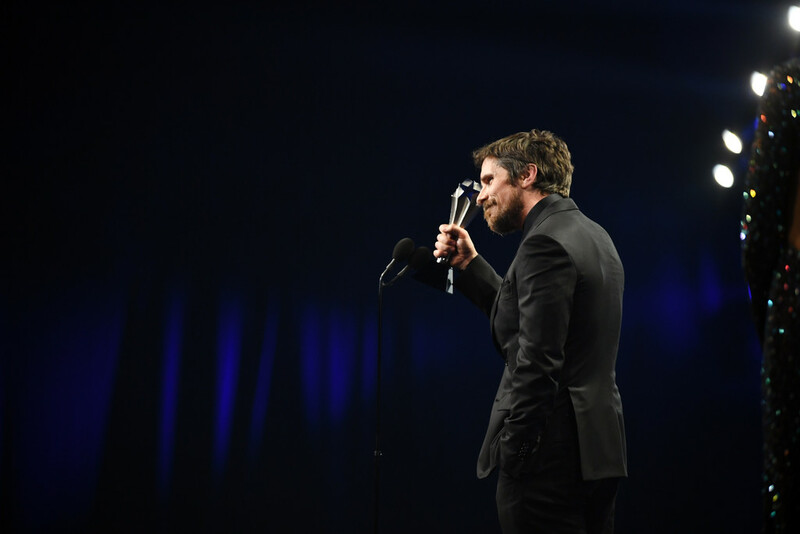 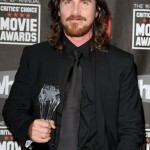 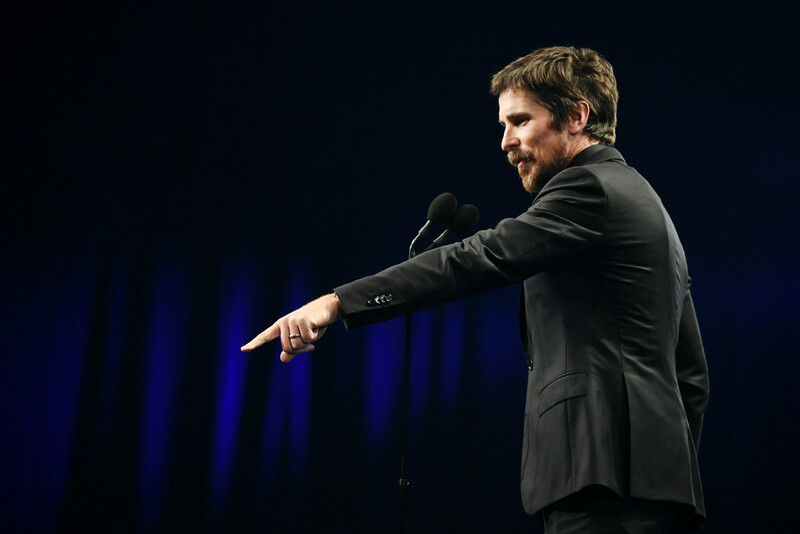 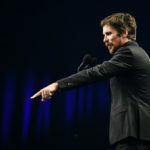 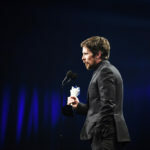 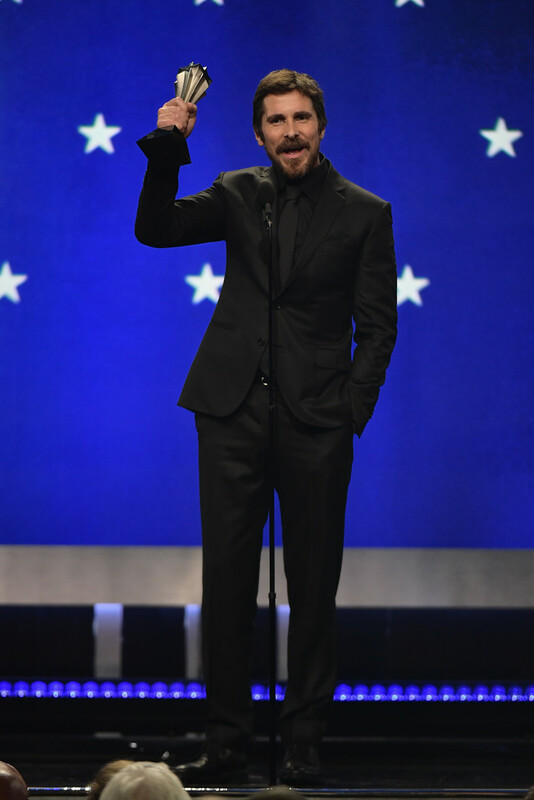 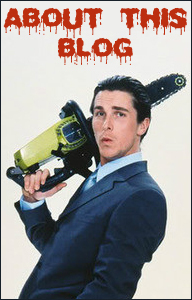 Christian Bale For Best Actor!